Ensure the accuracy of your enterprise content. Mitigate risk with a platform that is compliant by design. Avoid compliance pitfalls that could result in fines, judgements, and damage to your reputation by letting Seismic automate and facilitate your content workflows. Ensure adherence to brand and regulatory guidelines with built-in rules and logic that drive downstream component selection and placement. 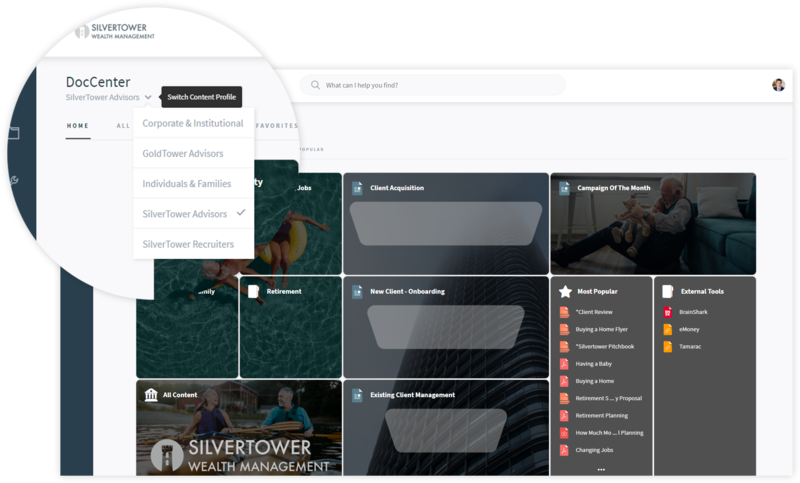 Give your Marketing and Compliance teams the peace of mind that every element is exactly as it should be: no incorrect information, no missing disclosures, no misused brand elements. 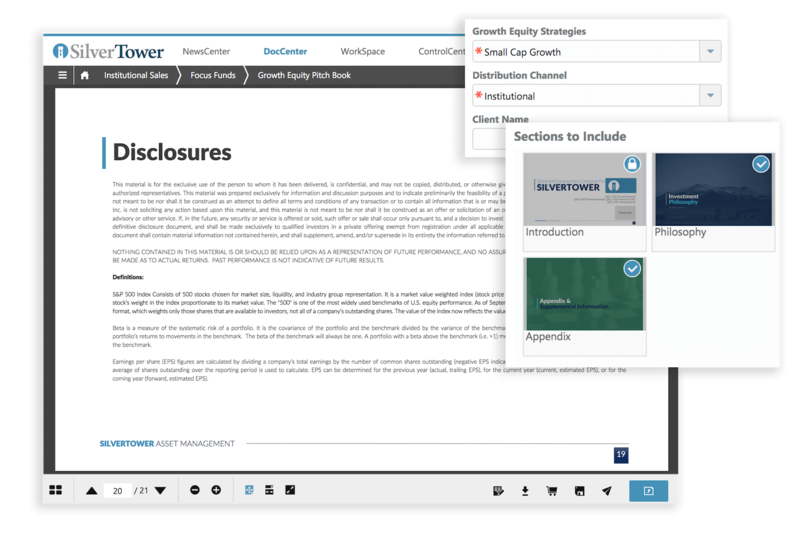 Leverage Seismic to help keep the entire content lifecycle on track. 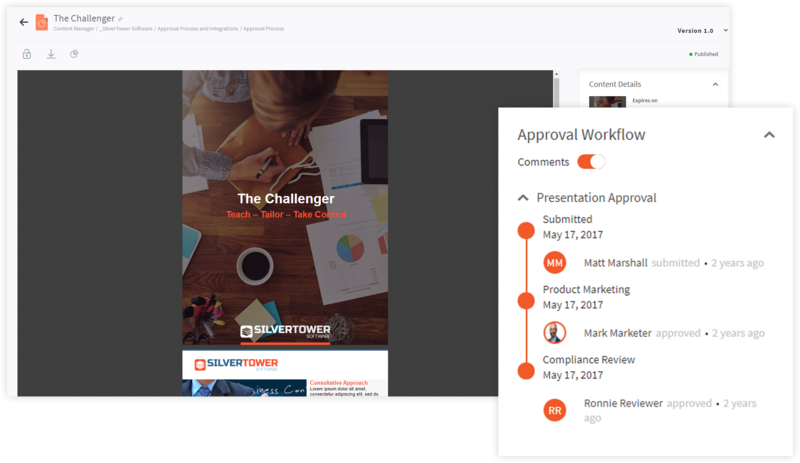 Marketing and Compliance teams can work together to define review standards and assign document-specific tasks. Edits and approvals are documented every step of the way with a full audit trail of approved, published, and expired content. Make content visible to the users who need it—and only to those who need it—with content profiles. Allow administrative users to control access to content at a granular level with roles and activity permissions. Want to learn more about how we can help you mitigate risk? See it in action.